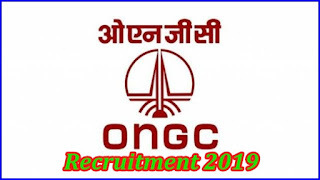 ONGC Recruitment Eligibility / Eligibility Conditions, How to Apply and Other Rules are given below, the official website is www.ongcindia.com. Selection will be based on the prescribed qualification and marks obtained in it. 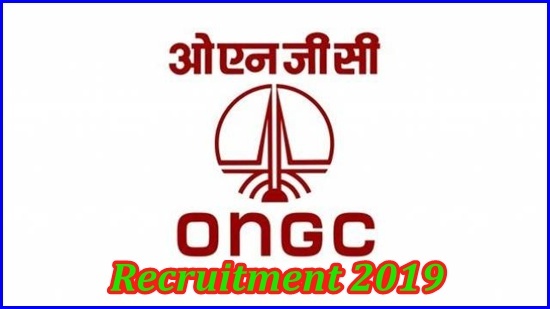 Interested candidates can apply online through the website www.ongcindia.com.